What you should know about automobile recalls. Almost anything you can buy in today’s society, from cars to food to paint, can be recalled. When a vehicle gets recalled, it’s the manufacturer’s way of saying that there could be something about the make and model of that vehicle that presents a risk of injury or property damage. Even if your vehicle is operating well, it’s important to stay on top of recalls because they include necessary safety maintenance. Keep in mind that not all recalls are safety-related (although most are). 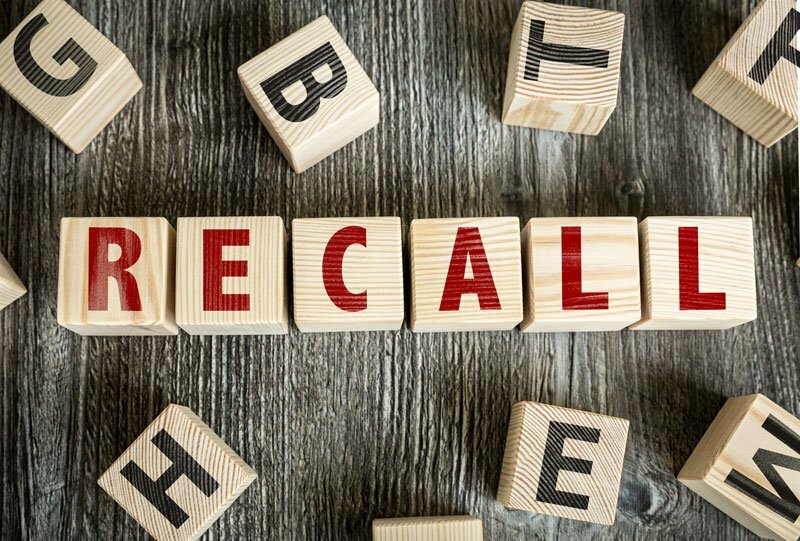 Automakers can issue recalls voluntarily or the National Highway Traffic Safety Administration (NHTSA) can impose a recall by court order. Typically, there are around 50 million cars recalled every year. How can I check to see if my car has been recalled? Generally, you will receive a letter saying that your car has been recalled and details on next steps to follow. If you think you’ve missed a letter or want to check up on any outstanding recalls, simply type in your car’s vehicle identification number into this online recall search tool. It will be able to tell you if your vehicle has any “open” or unfixed recalls. There’s an issue with my car. How can I get it recalled? You can file an online vehicle safety complaint with NHTSA – only if it related to vehicle safety. If it is something else, such as excessive oil consumption or rust, it’s a good idea to go to your automaker first. Is there a deadline for me to get repairs made? Safety recalls are effective for the life of your car. However, there is one exception – tires. NHTSA says that you need to get the necessary work completed within 180 days of notification if it relates to tires. Although most recall repairs are free, not all are. Cars older than 15 years old are not required to have a free recall, although most automakers will often provide the fix complimentarily.